Bird identication day courses are held at Kent's best birdwatching sites. They provide an opportunity to improve your birdwatching skills and learn about the fascinating avifauna. Birders of all abilities are catered for and every effort is made to create a friendly and relaxed atmoshpere in which people can learn at their own pace. 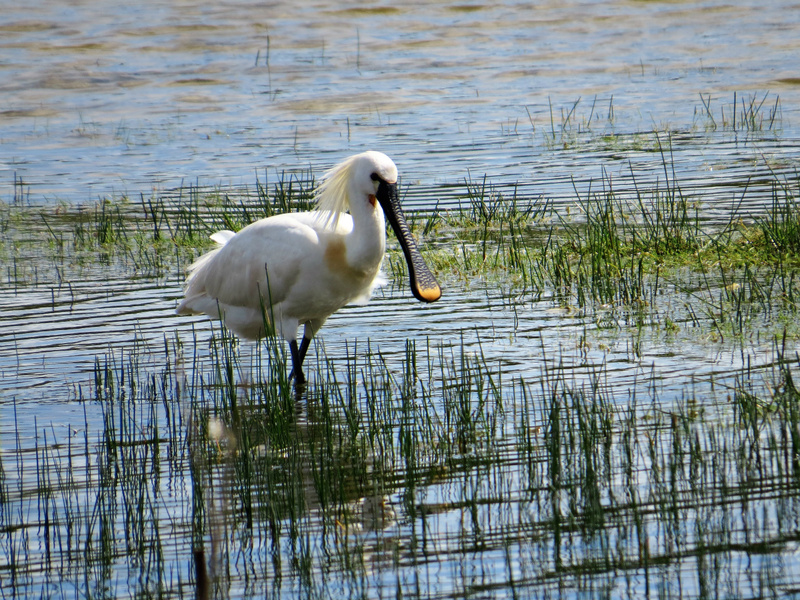 Birdwatching trips to the New Forest and other destinations outside the country are also available (click on 2019 Programme for more information). Bespoke trips can be organised upon request to meet individual or group requirements. Tony Swandale has worked in Kent as a nature reserve warden for 25 years. He was Kent Wildlife Trust's warden for the Swale Area, including the popular Oare Marshes Nature Reserve, between 1992 and 2006. 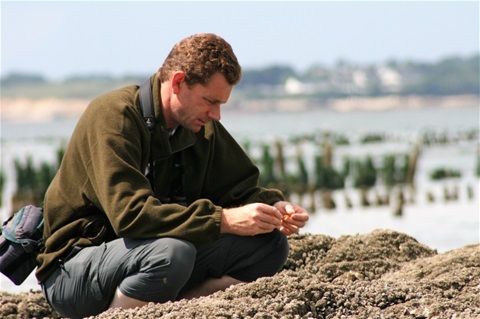 More recently he was the site manager for Sandwich & Pegwell Bay National Nature Reserve and Ham Fen. In addition to leading Study Days and other wildlife events for KWT, Tony has also run bird identification courses for the University of Kent's Day School Programme and birdwatching events for Thanet District Council.